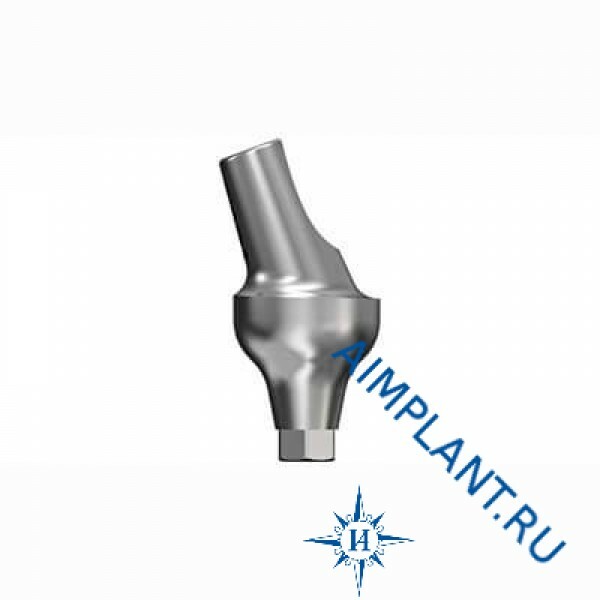 Abutment TiDesign 3.5/4.0 d=5.5 mm angle 20°. Abutment TiDesign 3.5/4.0 diameter 5.5 mm, tilt angle 20°, height 3.5 mm. For the finishing fixing. The abutment is ideal for quick and easy installation. The variety of shapes and sizes of Astra Tech abutments allows you to select the best option for anyone, even the most complex cases. Made of high-quality medical titanium and has excellent biocompatibility.